Mewreckchasers is looking for volunteers with equipment and expertise in underwater search to help resolve two Maine aviation mysteries and bring closure to two families. If you have experience and access to equipment, or information about these incidents, please e-mail me. 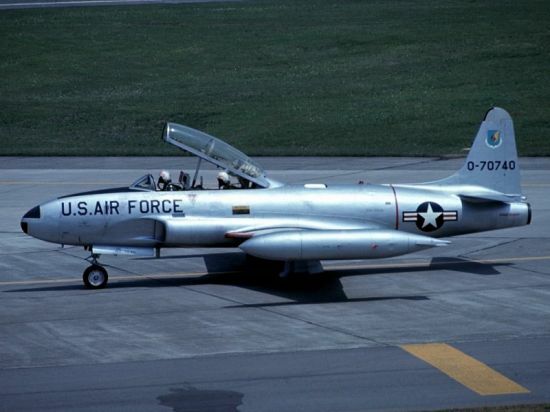 Major Isaac Wagner USAF, was lost on May 15 1962 when T-33A serial number 51-4481 crashed into Penobscot Bay somewhere between Lasell Island and the mouth of Rockport Harbor. The best evidence is that Major Wagner did not eject from the aircraft. An extensive search at the time uncovered no sign of the wreckage on the sandy bottom. If the wreckage could be located, then military authorities could be encouraged to initiate a remains search and recovery effort. On November 18, 1969 Fred Corrow of Dixfield Maine left Folsom's Flying Service in Greenville for a solo student flight with rented Cessna 180 N9113T. Witnesses later saw him shooting practice float landings on Fitzgerald Pond (Now called Mountain View Pond). Neither he nor the aircraft were ever seen again. A extensive search failed to locate a crash site. 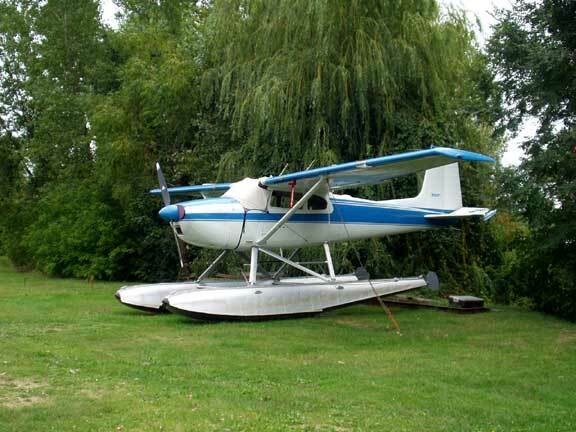 We have information that the aircraft was seen flying over several hunters in a power dive and heard to impact on Mooshead Lake, in an area with 60-80 feet of water. This report was discounted by searchers at the time because of a lack of floating wreckage or oil slick. In the intervening decades, we have learned that a high speed/high angle impact on water often leaves neither.